Undoubtedly, the pine grove at Stony Point on the western shore of Lake Assawompsett that would later become known as Nelson's Grove provided a refuge for members of the Nelson family during summer months. The point (named for the abundance of stones located at the site) was accessed by a narrow roadway or driveway which ran southeastwards from Main Street to the shore of the pond and then for a short distance parallel with the shore to the tip of the point. It was on either side of this roadway that Nelson would begin leasing lots. The small Nelson’s Grove summer community originated in earlier camps which were established along Lake Assawompsett in the 1870s. 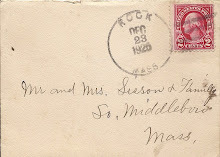 Harry C. Atwood of Taunton recalled in 1931 that the first such camp was started on the opposite shore of the lake in a grove owned by Sidney Nelson in 1875 by a group of Taunton boys. The following summer, these boys who included Harry (“Barney”) Caswell, Fred Sears, the Carpenter brothers, the Howe brothers and Charles Atwood, relocated to the western shore of the lake to Stony Point in John H. Nelson’s grove. 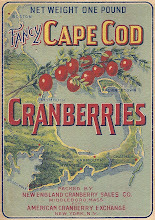 At the same time, younger Taunton boys – among them J. Fremont Dean, Randall Dean, Walter Deane, the Bryant brothers and Harry C. Atwood established camp nearby at Green Point Grove, owned by Miller Sampson. The Green Point camp lasted but a year following which it was abandoned with J. Fremont Dean joining the older boys at Nelson’s Grove in 1877. 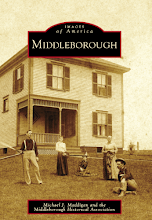 Notably, the Middleboro Gazette in July, 1876, remarked on the “several parties … camping in tents on the shores of Assawampsett”. Concurrent with this development, was Nelson’s own improvements at Stony Point which were designed to enhance the scenic properties of the site and to make it attractive as a location for summer functions. 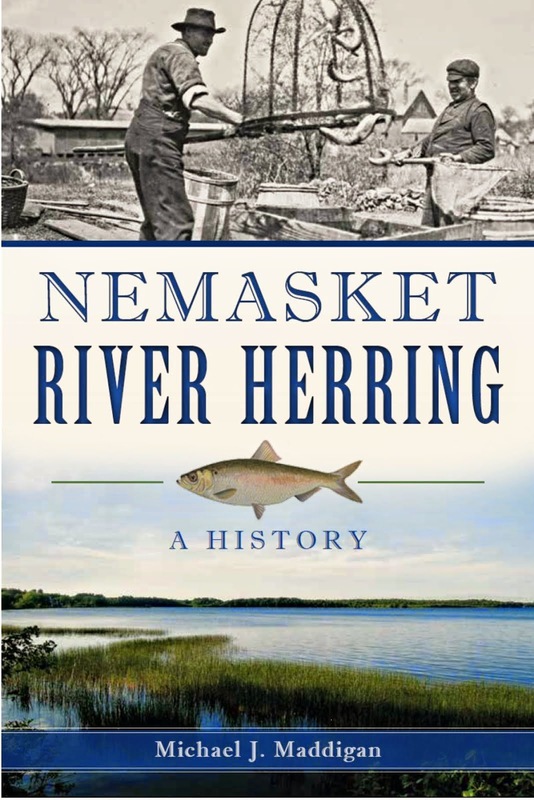 In the summer of 1877, Nelson is recorded as having begun opening up “magnificent” views of the lake at Stony Point, and it is at this time that the development of first Stony Point and later Nelson’s Grove appears to have commenced, making it the earliest development on Lake Assawompsett. Nelson let the site for use by various organizations for events such as picnics, lake outings, excursions and the like, advertising the site as Stony Point Grove. “There were a good many picnics, excursions and sports held at the lake during the seventies and eighties. Almost every ‘Fourth of July,’ there were sail-boat races, clambakes and fire works in the evening,” remembered Atwood. One large poster surviving from the Independence Day celebrations of 1884 terms the location “Nelson’s Stony Point Grove” and advertises a clam bake, grand scull race, tub race, rowing match, a sailing regatta, music and fireworks. 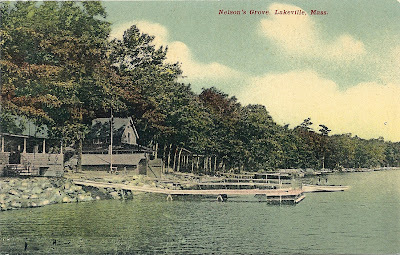 Nelson’s Grove became a particular stop for the steamers Pioneer and Assawampsett which were operated by John B. Lebaron from Wareham Street in Middleborough and which plied the lake throughout this period. It is not recorded when John H. Nelson first began leasing lots at his grove to those who sought lakeshore property, but one of his earliest deeds in 1886 indicates that the Gibbs cottage at Stony Point was already standing, as well as the Gibbs stable. Leases were made for a 99 year period, and annual rents were set at either $8 or $10. Later deeds were adamant “specially that no malt or spirituous liquors shall be kept and exposed for sale” on the leased premises. (Isaac Vaughan, the developer of lakeside on the northern shore of the same lake placed similar restrictions in his own deeds). While Nelson did permit lessees to sublet the properties, the requirement that they do so for no “less price than nine dollars per week” essentially mooted this privilege. Otherwise, Nelson appears to have been little concerned as to the nature of development which occurred on the land. Unlike elsewhere, he did not stipulate the manner of cottage to be built, permitting either “a cottage or tent”. Realistically, he also permitted the construction of stables to house lessees’ horses, as well as “such other buildings necessary for private use” – essentially barns and privies. The road through the grove was a mere path, though deeds describe it as a “road”, a “driveway” and even an “avenue”. As an informal pathway, it varied in width anywhere from fifteen feet to sixteen and a half. Originally water appears to have been available communally at a well which was located within the Grove in the vicinity of the southwest and northwest corners of the Keith and Place lots. There are several mentions of the common well in the deeds of the area. Later, summer residents appear to have sought their own sources, and in several deeds Nelson permitted the laying of pipes across the roadway and the erection of windmills in order to pump water from the lake directly into the cottages. Certainly the Beers cottage was mentioned as having a windmill at the back of its lot as early as with pipes running to Lake Assawompsett. 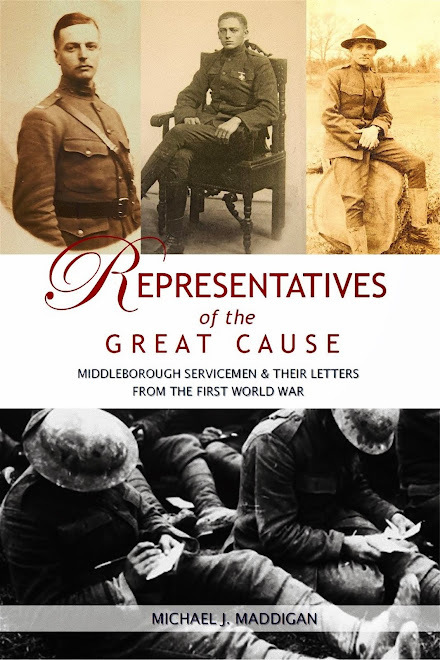 Residents were initially drawn from throughout southeastern Massachusetts (and largely from Taunton and Brockton), and were a representative sampling of men of prominence in the communities in which they lived. In its early days, Nelson’s Grove was heavily populated by Taunton residents, though in time, their proportion would diminish. “The Taunton colony at ‘Nelson’s Stony Point Grove,’ has now all gone, owing to deaths, changes and the lake becoming a water supply for Taunton; but the good times will never be forgotten,” wrote Harry C. Atwood in 1931. Among the earliest was Emery M. Low of Brockton who would later serve as mayor of that city in 1899. Relocating to Nelson’s Grove each summer was a toilsome task requiring much preparation and planning. 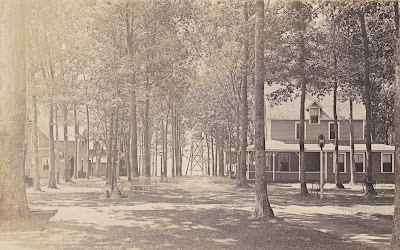 For the families that owned homes at the grove, mothers and children would remove there for the summer, while husbands commuted back and forth between the lake and their jobs in the nearby cities. 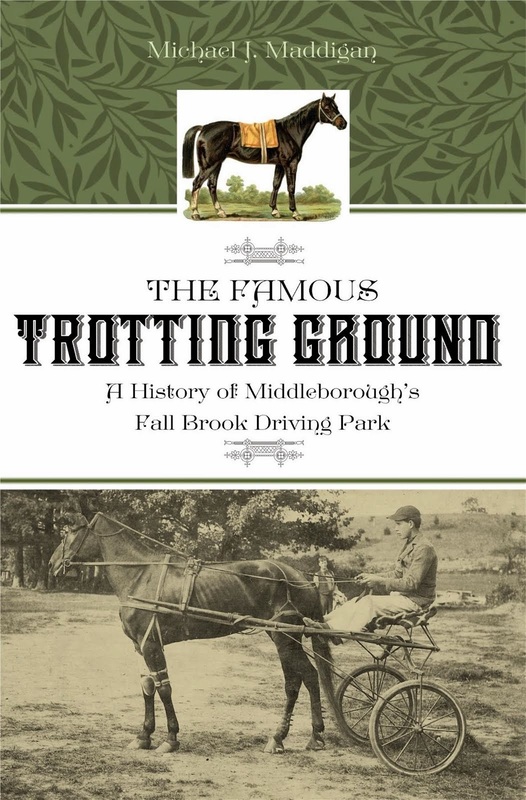 At least for Taunton residents, the task was made somewhat easier when in 1908 the Old Colony Street Railway “arranged that trunks and other express matter going to the grove [to] be sent through direct from Taunton by the trolley express.” Additionally in that same year, it was arranged that cars for Taunton would leave from what was termed “Nelson’s Station” at Main Street and Nelson’s Grove Road, rather than from the Lakeville Town House – a change which eliminated the long walk grove residents were formerly required to make. Though Nelson’s Grove was intended primarily as a summer resort, winter activities did take place, principally skating at Stony Point. Because Nelson retained title to the properties at the grove, lessees could not sell the real estate. Instead, leases were assigned to new lessees who purchased the personal property on the lot, that is the cottage, stable and other structures that might be standing. 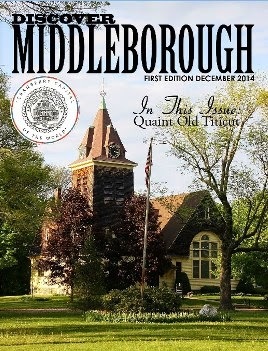 Throughout the period, new residents would take the place of old, and increasingly a larger proportion was represented by Middleborough residents. Following the death of John Hiram Nelson, one-third of the grove property was inherited by his widow, Mary D. W. Nelson, while the remaining two-thirds was split among his five children: Hannah K. Nelson, Lucy A. Salsbery, Mary L. Nelson, Fannie B. Gibbs and Chester W. Nelson. In 1950 and 1951, Barbara E. Kelley acquired the Nelson property, and became the new leaseholder. 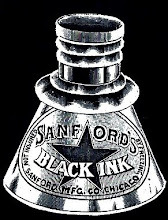 In December, 1951, the holding was acquired by Frank G. and Sylvia T. Mello of Lakeville. With the original Nelson leases due to expire beginning in 1986, the Mellos decided to sell the properties outright to the leaseholders themselves. 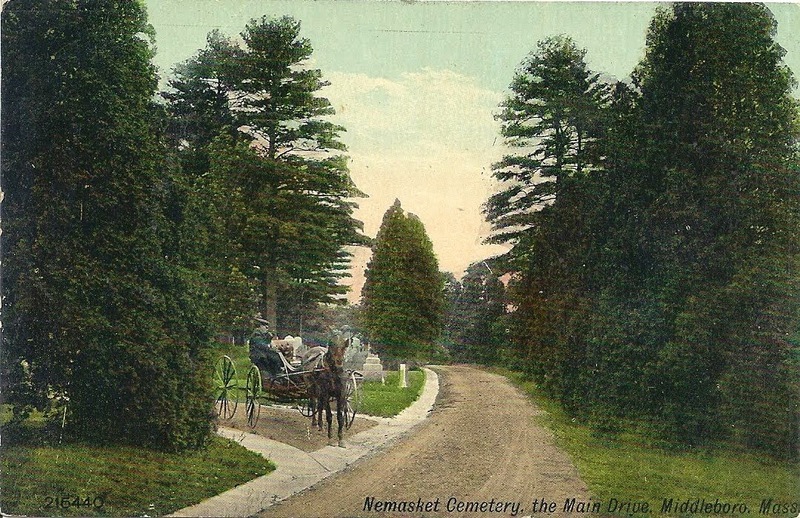 Postcard views of Nelson's Grove were popular following the turn of the last century when the summer colony was at its height. This view, likely taken by Walter L. Beals of Middleborough, looks southward through the grove towards Lake Assawompsett. The Beers cottage, now 122 Nelson's Grove Road, appears at the right. It is little changed in appearance today.